Offer an intuitive shopping experience for your customers that reduces the time and cost of finding and buying the perfect solutions. Your brand. Your look and feel. Easily customize the branding and layout of your marketplace through a variety of configurable options and developer tools. From coding a theme to using drag and drop capabilities for quick changes, you’ll be able to create a storefront that is unique to you. From physical goods to software and services, AppMarket enables you to sell, ship, and manage a variety of products. Whether you’re offering a set of niche products or a broad portfolio of products and services, AppMarket can be the one-stop shop for your customers. Our simple, modern purchase flow is optimized for a fast checkout and helps customers maintain focus. 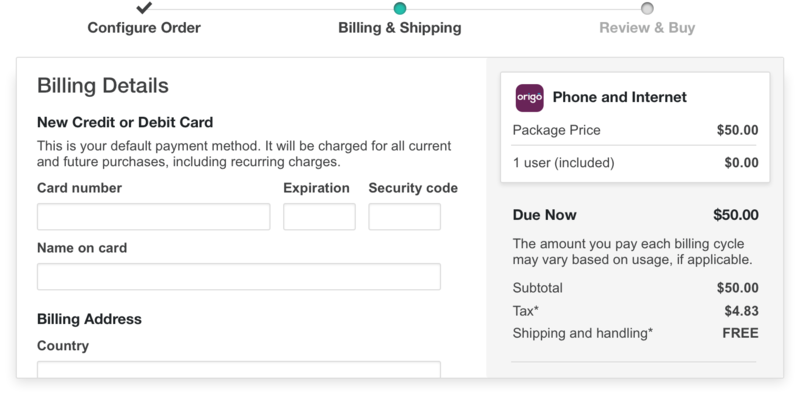 This dynamic checkout enables multi-product purchases with discounts, bundles, and all forms of payment methods. Give customers a complete understanding of what products do and how they can help them. 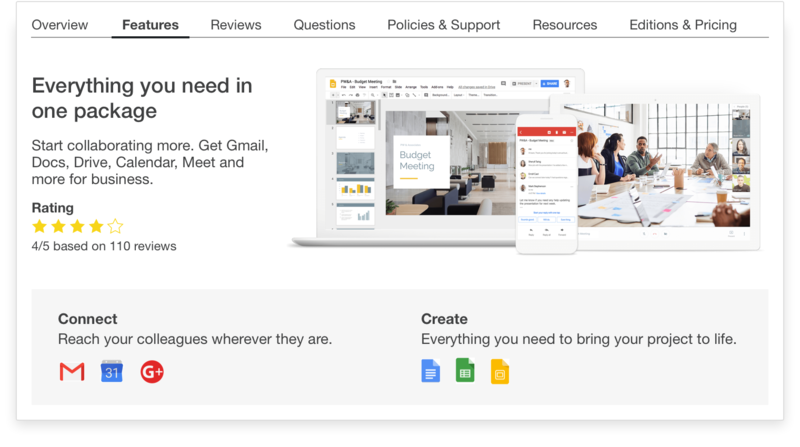 Profiles include all the information needed to make a purchase decision: features and benefits, Q&A forums, product ratings, and demos, as well as editions and pricing. Take control over what your customers find, try, and buy. Manage product visibility, tagging, categorization, and placement. 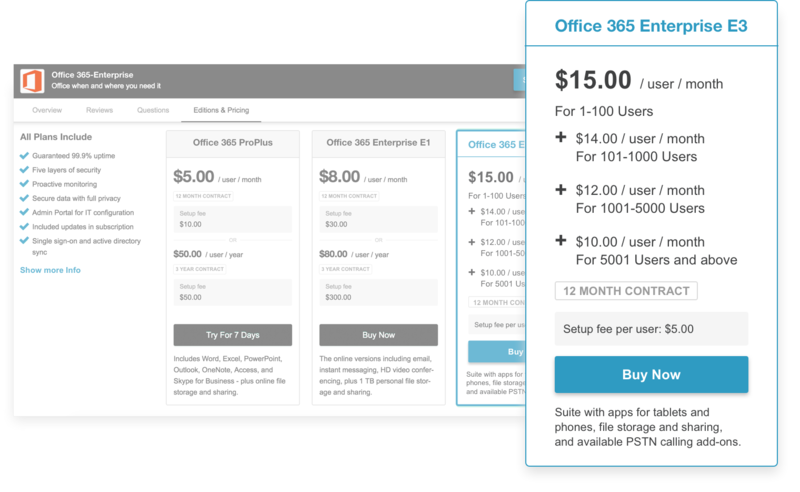 Create bundles with preferential pricing, offer discounts, mark prices up or down, and run trials to drive purchase behavior. Choose from 300+ SaaS/IaaS providers. Each provider is pre-integrated so you can add them to your marketplace immediately. Offer catalog applications alongside your solutions to meet all of your customers’ needs. Automate back office functions and optimize for self-service to reduce your cost of operations. Provision all applications on demand, providing customers with immediate access to services as soon as they buy. If you’re selling physical products, automatically ship orders directly from the marketplace or connect to your existing fulfillment system. 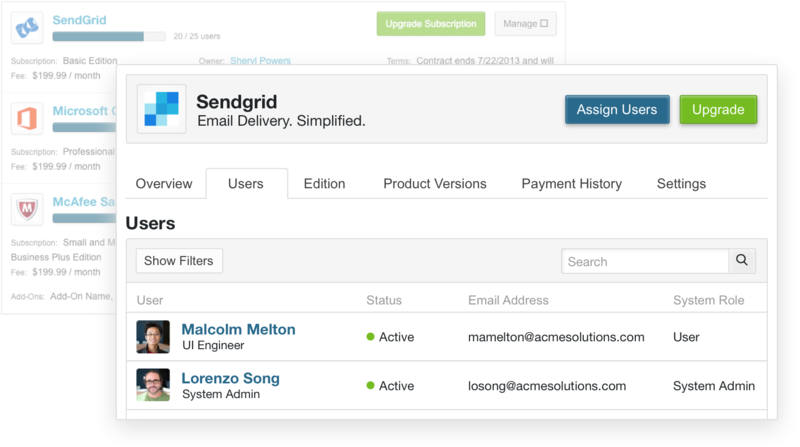 Handle the billing complexity of multiple pricing models across ordering, provisioning, invoicing, and reconciliation. AppMarket integrates with leading payment gateways to provide an out-of-the-box solution, or APIs if you prefer to use your own billing system. 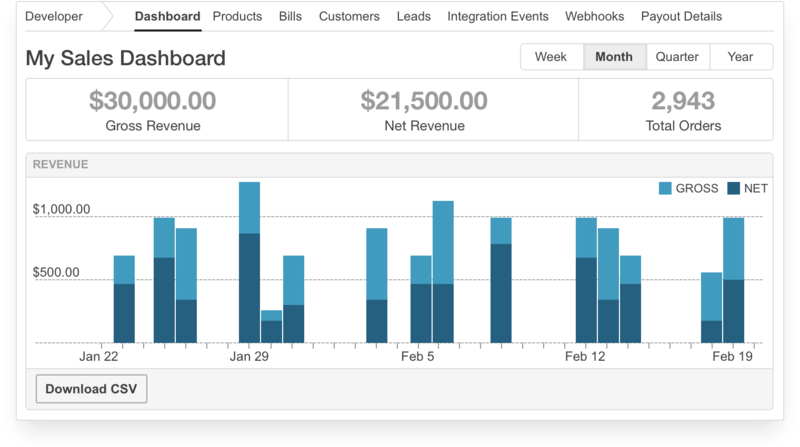 Make customer on-boarding and management easy. Access a full view of marketplace activity, including company and contact information, number of users, pending applications, trials, spend, account details, and more. 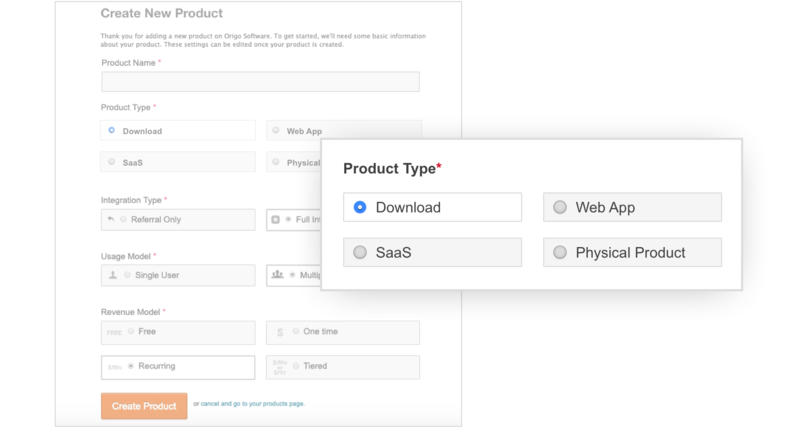 Use 50+ connectors to integrate your marketplace with popular applications in a range of categories, such as CRM, sales automation, and marketing. Connectors enable a two-way data exchange between your marketplace and your existing systems to eliminate manual processes. 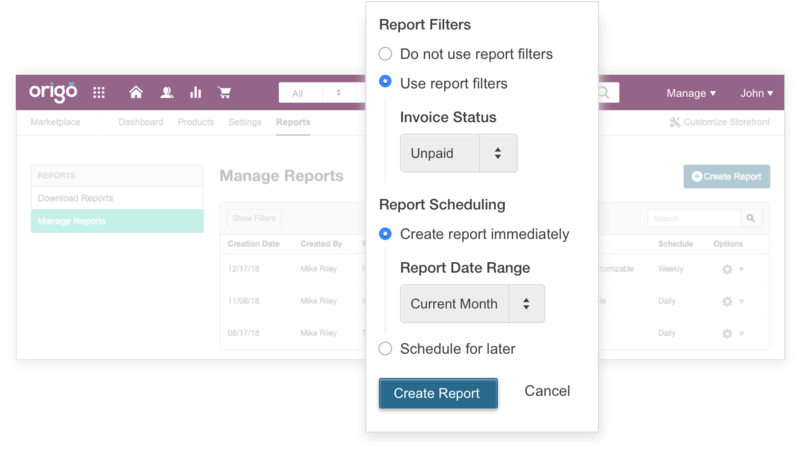 Use a library of reports detailing user or subscription activity, invoices, payments, and more, or tailor reports to meet your unique business needs. Customize what you track, select data ranges and reporting frequency, and adjust the format of the downloadable reports. 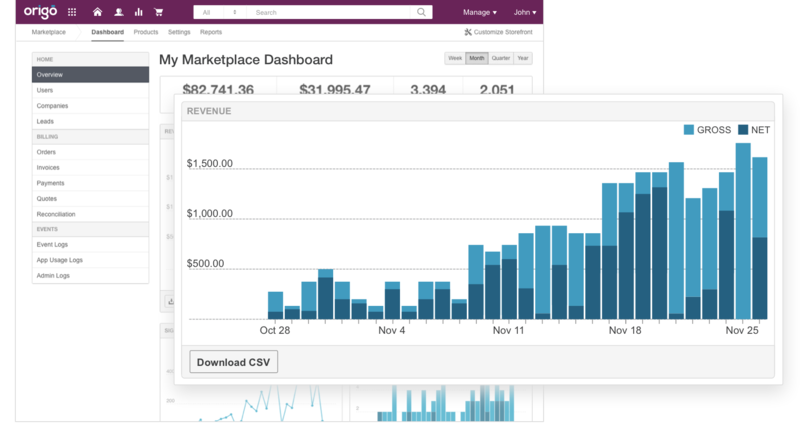 Track marketplace activity and health from customizable dashboards. Discover trends that will help you achieve your KPIs and accelerate your workflows. Export the data or use our APIs to connect to other tools. Personalize the customer experience from the moment your customers start looking for products through to purchasing and using them. By signing in once, customers can launch all of their apps from a single destination, creating a seamless experience that minimizes frustration. 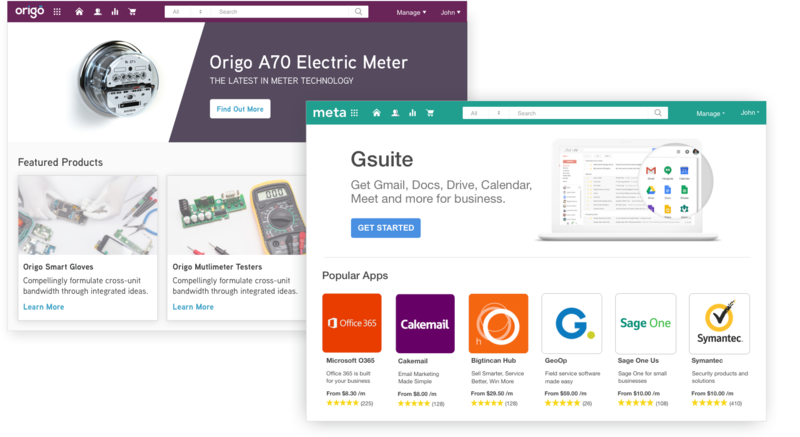 AppMarket supports SSO industry standards SAML 2.0 and OpenID Connect. 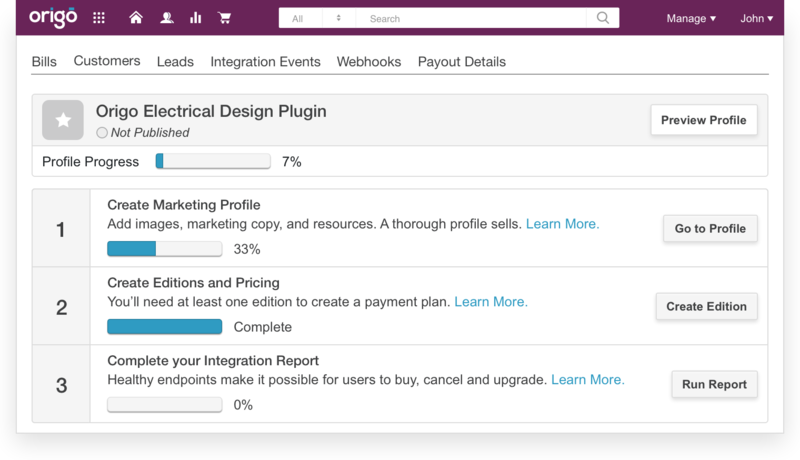 Empower your customers to manage products easily. 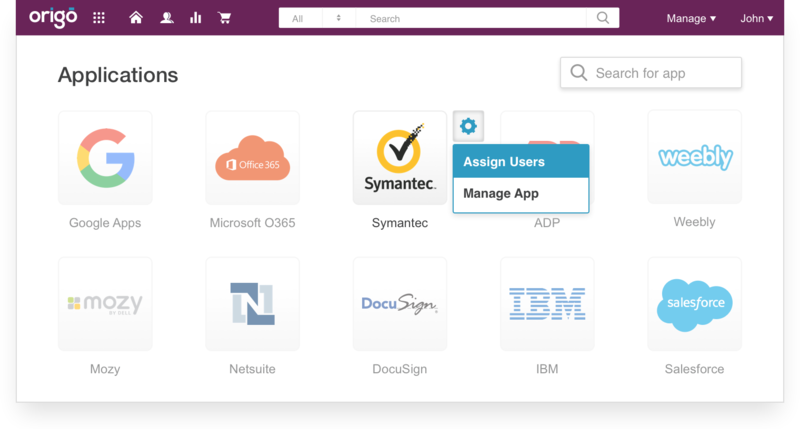 User administrators access and manage all of their applications from one simple and secure site where they can invite new users, assign roles, assign apps, monitor service adoption and usage, and more. Deliver the right message at the right time. The AppMarket notification engine allows you to personalize customer messaging, whether sent through email, SMS, or your existing email marketing tools using webhooks. Personalize the experience for each customer. Segment by business size, geography, value, and more. Select attributes and then set product visibility, recommendations, and other rules. You can even use any existing loyalty program membership lists. "While in the past Deutsche Telekom had invented cloud tools and solutions on our own, AppDirect stepped in and provided everything we needed to get a marketplace up and running. It was the starting point of what has become a very good relationship, and we're thrilled to have AppDirect by our side in our journey to bring cloud services/IT to life."